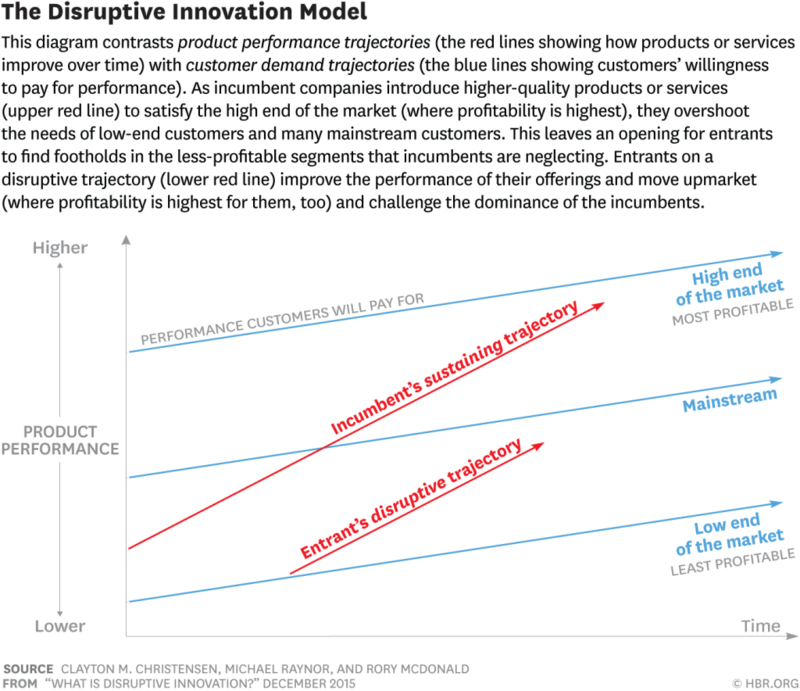 Here is an excerpt from an article written by Clayton M. Christensen, Michael E. Raynor, and Rory McDonald for Harvard Business Review and the HBR Blog Network. To read the complete article, check out the wealth of free resources, obtain subscription information, and receive HBR email alerts, please click here. Clayton M. Christensen is the Kim B. Clark professor of Business Administration at Harvard Business School.